The only possible way to avail the latest MacBook Pros is in the form of now buying it refurbished from Apple directly. The company has recently made their MacBook Pros without the Touch Bar available at refurbished prices from the price point of $1,499, which will be the cheapest that most will be able to avail one of those for. The model in particular, according to Mashable, will be the one with just the two USB Type-C ports. This is the only refurbished product of the 2016 staple that Apple has added to its online store. All the MacBook Pros right now on that page are sold, unfortunately, but there will definitely be more coming up. The discounts on these systems range anywhere from 12 to 16 percent on the original price and depending on the state of the system, should fetch a wide variety of customers. According to reports, all of their refurbished products come with one-year limited warranty as well as a 14-day return window. Apple promises a “rigorous refurbishment process” so that buyers are getting the best out of their products. There will not be any possibility for engraving or gift-wrapping on any of these refurbished products however. AppleCare can be purchased separately for those who want an extra layer of security for their beloved devices. It should be known that the process of refurbishment means that Apple will be putting the device through its paces and run some tests so that it is ensured that the device is functioning properly. This includes tests and repairs, cleaning of the entire device as well as repackaging so that it looks as good as new for the new buyer of the product. Apple’s descent of the MacBook Pro into line towards refurbishment means that the company could already be planning on replacing its main line-up with a newer model this year. 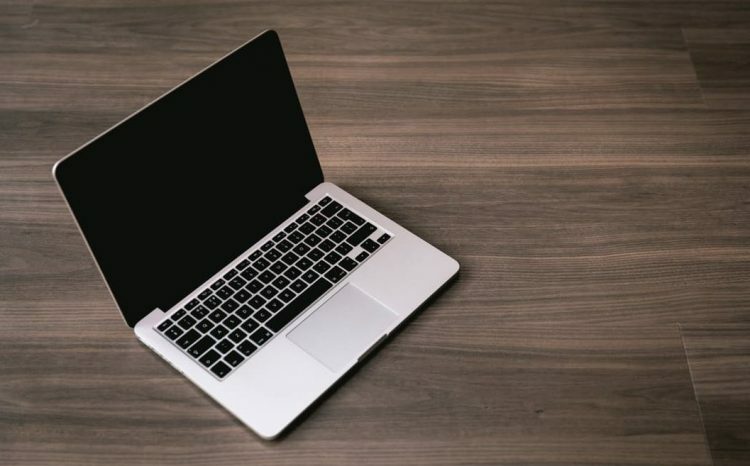 There are signs which lead to Apple releasing the new MacBook 12-inch model any time around this year, with improved specs and considerable improvements made on the hardware. There is also buzz surrounding a new OS for the MacBooks to be released soon. Now that Apple will soon add the new Kaby Lake processors to their new generation of MacBooks, they will be able to catch up with the current generation of PCs out there today. But by then, the next generation of Intel chips will also release.